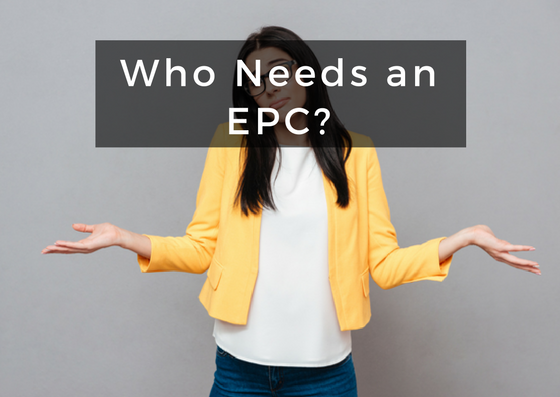 So – what is an EPC? EPC stands for ‘Energy Performance Certificate’. An EPC rates the energy efficiency of homes, commercial and industrial properties. An EPC will help a potential buyer or tenant check the running costs and environmental impact of running a building. It is against the law to rent or sell any domestic property without energy performance certification. An EPC proves that your building follows Part L of The Building Regulations. Furthermore, it is important information for potential buyers or tenants. The same laws govern commercial buildings as residential buildings . However, there are some exceptions. 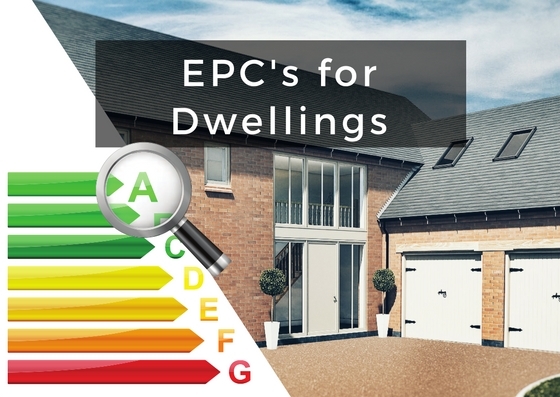 To find out more read our guide to Who Needs an EPC? Checking the Dwelling Emissions Rate (DER) or Building Emissions Rate (BER) is lower than the Target Emissions Rate (TER) specified by your SAP or SBEM calculations. Assess any changes or updates to the building fabric, heating, cooling or ventilation systems. If the property is residential, we’ll give the building a rating from A–G, with A being the most energy efficient and G being the least. If the property is commercial we’ll give the building a rating from 0–100, 100 being the most energy efficient and 0 being the least. Log the property into the government’s landmark register to complete energy performance certification. In order for these assessments to be made, you should provide us with as much information as possible. This includes SAP or SBEM reports, details on the heating and ventilation systems, air tightness test score (for L1A) and anything that might be different since design stage. UKBC will also need the property’s full address for registration. Although an as built or proposed SAP or SBEM report will only be produced at the end of a building project, an EPC can be created at any point in a property’s lifetime. Generally, domestic properties will require an updated EPC every decade. However, if the property undergoes major changes, such as an extension, conversion or the installation of new building services systems, it will be necessary to get an updated EPC. The same goes for commercial properties, excluding the exceptions listed in Who Needs an EPC? If a building is complete, we will take 5–10 working days to produce your energy performance certificate. It is against the law to rent or sell a property without an EPC. 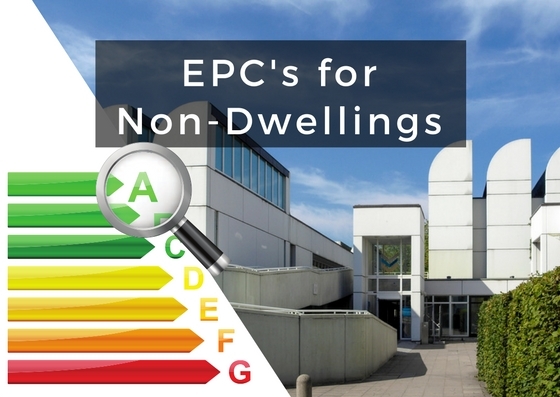 Therefore, it is extremely important that your building has an EPC. If you are starting a new build project, make sure to book SAP or SBEM calculations at design stage. This is so that should the building fail to meet building regulation standards, our team can give you advice on how to improve. This becomes more difficult and expensive later in the project, as the scope of changes available becomes more limited. UKBC will provide complete support and guidance throughout the entire EPC process. Whereas many companies will only carry out the calculations, UKBC provide our clients with all the help and advice they need to get an excellent energy performance rating for their building.